The Universal teachings and practices of Yoga are for everyone to learn and share. At different times on our Journey through life, our orientation and needs may differ. Sometimes a vigorous physical practice of Asanas (poses), at other times very gentle and restorative. At certain points philosophy, sacred scriptures, poetry and music can inspire us and give us guidance and yet at other times we can feel that deep meditation is where its at. 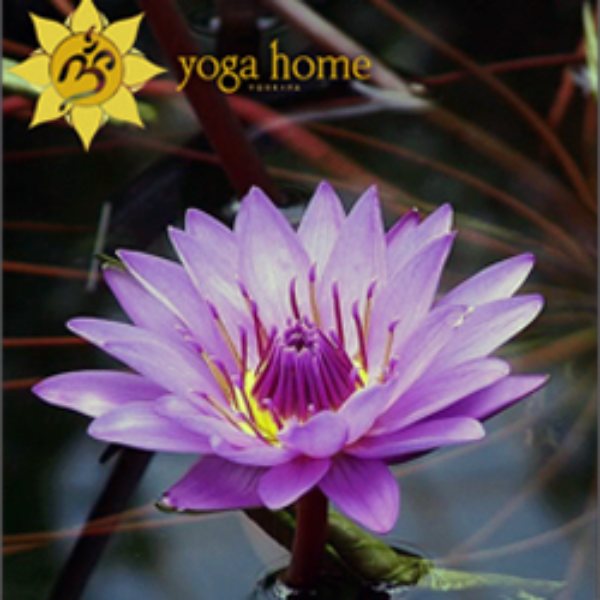 All these practices are touched on in some way during our classes at the Yoga Home.